Search Engines take into account many factors when deciding where they position your website in the search results. And what we’ll be going over in this article …. Website Speed. Website speed refers to how fast your website loads when someone visits it and, as you’re about to discover, it’s kind of a big deal. Why do Search Engines Care about Website Speed? Search Engines like Google want to deliver the best quality websites to the people using their Search Engine. If somebody receives a good result from their search, they’re more likely to continue using that particular Search Engine over an alternative. Websites that are slow to load don’t exactly provide people with the greatest experience, therefore a Search Engine (such as Google) is more likely to show your website in a lower position in the search results than a website that’s faster than yours; all else being equal. There are many tools out there to test your website’s speed but the most well-known one of them is the PageSpeed Insights tool, which is a free tool provided by Google. PageSpeed Insights gives you an easy to understand rating out of 100 and also allows you to test your page speed against your competitor’s websites. What’s the Quickest way to Speed up your Website? 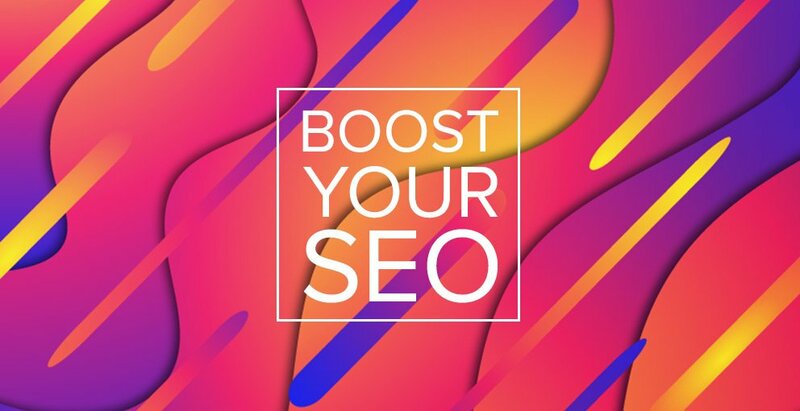 One of the quickest ways you can speed up your website and improve your SEO is by moving to a better web hosting provider or upgrading your hosting plan. Why would this help? Well, not all web hosting is created equal! If your website is hosted on outdated and slow hardware, then your website will be slow to load. If your website is hosted on cutting-edge hardware, like VentraIP Australia’s SAS SSD Hard Drives, then it will load faster. It’s really simple math. Better hardware leads to a faster website. But it’s not just the hosting company you choose that will impact your websites speed. Higher-tiered plans not only come with more disk space but also come with more CPUs and a greater memory allowance, which may also speed up your website. Moving your service to VentraIP Australia is easy and, best of all, free. After purchasing your new Web Hosting service, simply submit a migration request in your brand new VIPControl Account and our team of Web Hosting experts will do all the heavy lifting for you. Upgrading your Web Hosting plan can also be done in just a few clicks. To upgrade your Web Hosting plan with VentraIP Australia, log into VIPContol and use the Upgrade Tool to begin reaping the rewards of a faster website in just a few short minutes!